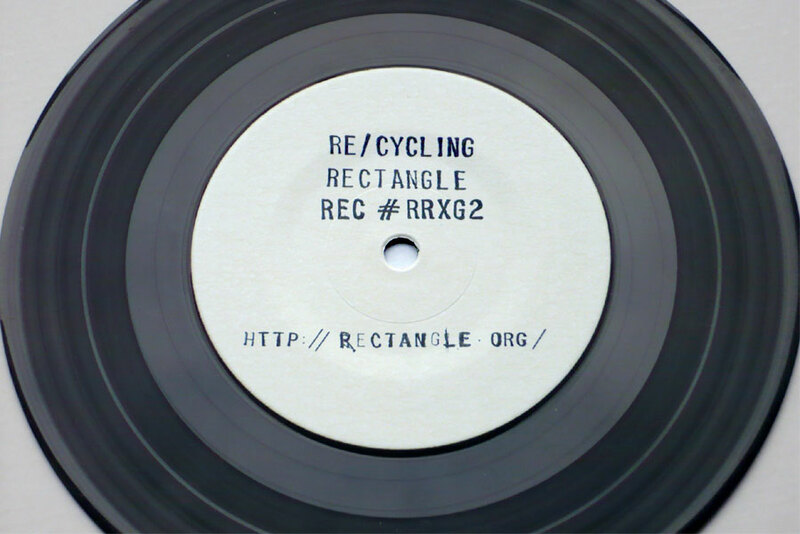 In 1999, Rectangle label manager Quentin Rollet asked several composers to contribute remixes of the label’s past releases since 1996, to be issued in a series of 7-inch singles titled Re/Cycling Rectangle. 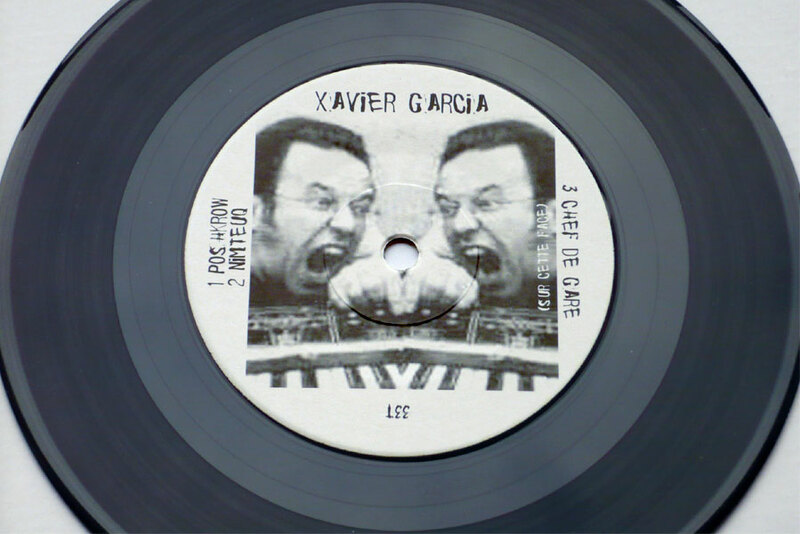 Remixers included Erik M, Martin Tétreault, Andrew Sharpley and Wendy Gondeln, as well as French electroacoustic music composer Xavier Garcia, born 1959. The superb opener Chef de Gare manages to blend atmospheric music with incendiary political rants by French film directors Jean-Marie Straub & Danièle Huillet, interviewed by Thierry Jousse for a 3xLP issued by Rectangle in 1998. Also included are excerpts from Brigitte Fontaine et Areski’s legendary song “Lettre à Monsieur le Chef de gare de la Tour de Carol”, as well as astringent electric guitar solos, possibly by Noël Akchoté. You can listen to this wonderful track here. The other tracks are closer to turntablism and plunderphonics. Yours is the best blog on the internets, sir. Consistently awesome. Many thanks!